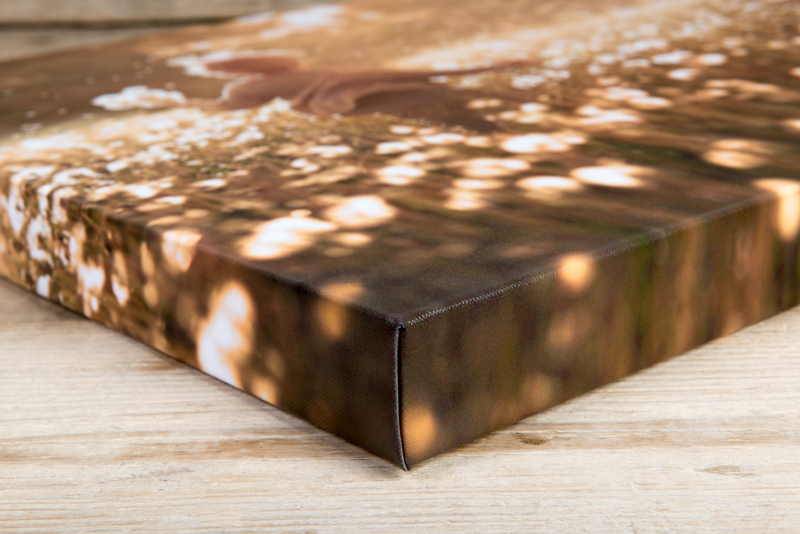 Bringing you more choice and better savings than ever before, our innovative Canvas Print Wrap is the ideal Wall Product solution for budget-conscious clients. 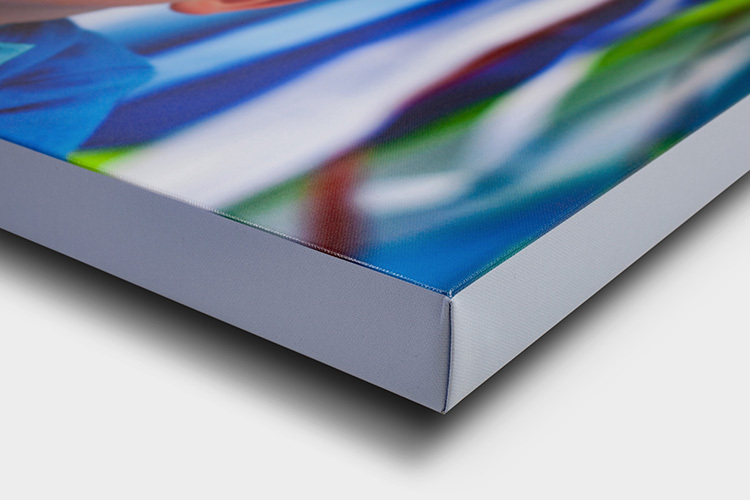 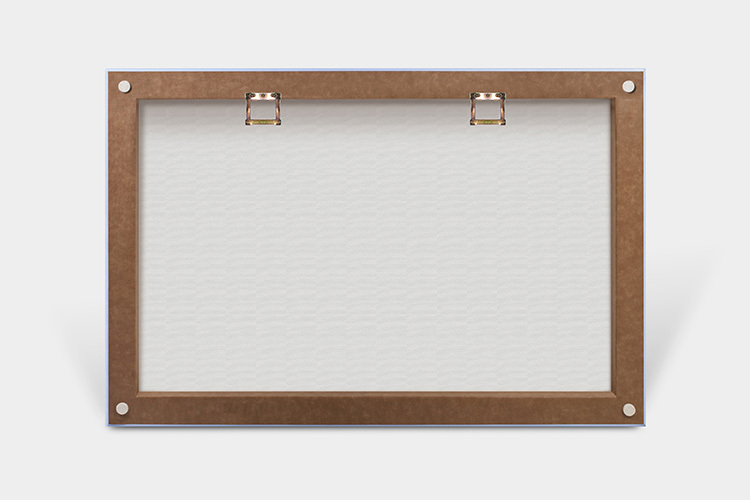 With a range of sizes and formats to choose from, the wrap features a gloss or satin laminate finish to offer the greatest protection and high tension stretching to maintain material structure of the canvas. 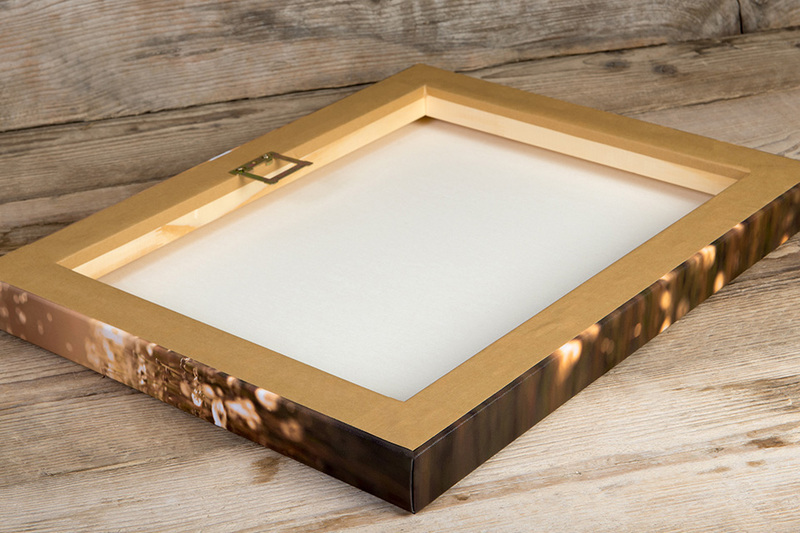 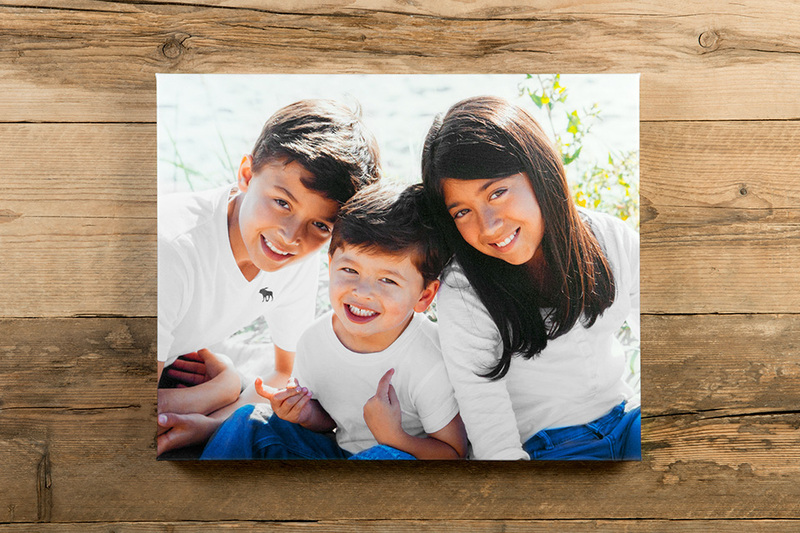 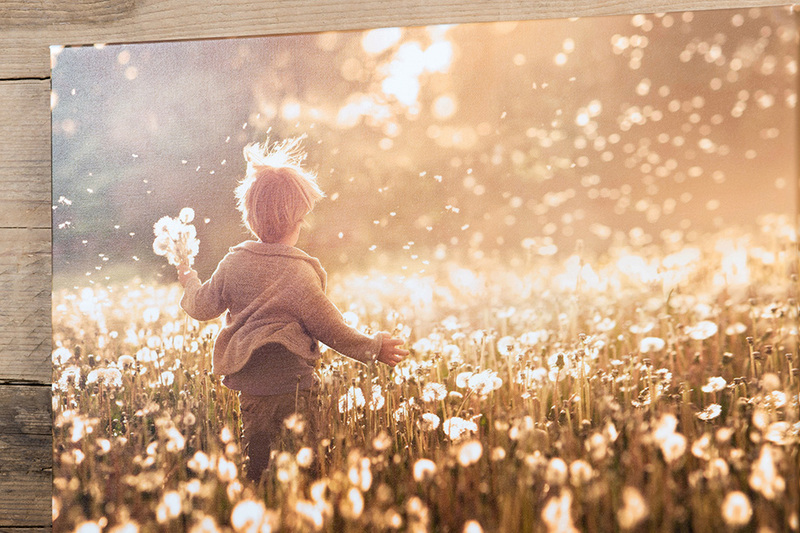 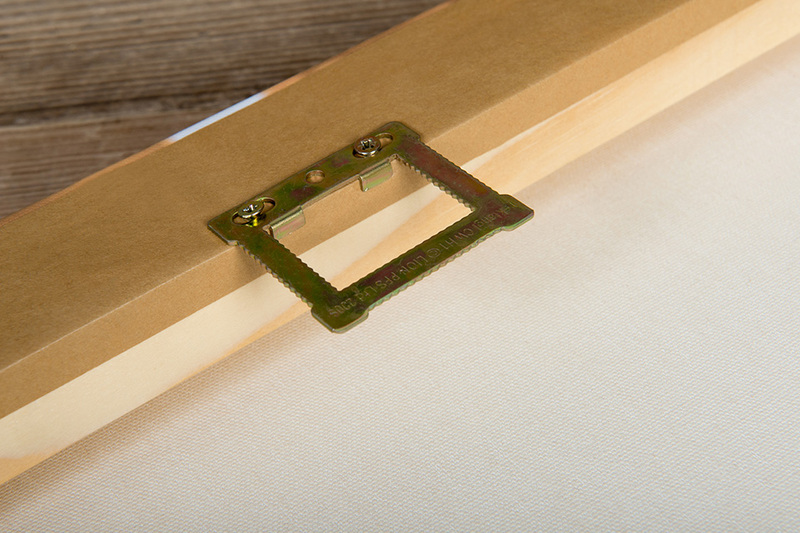 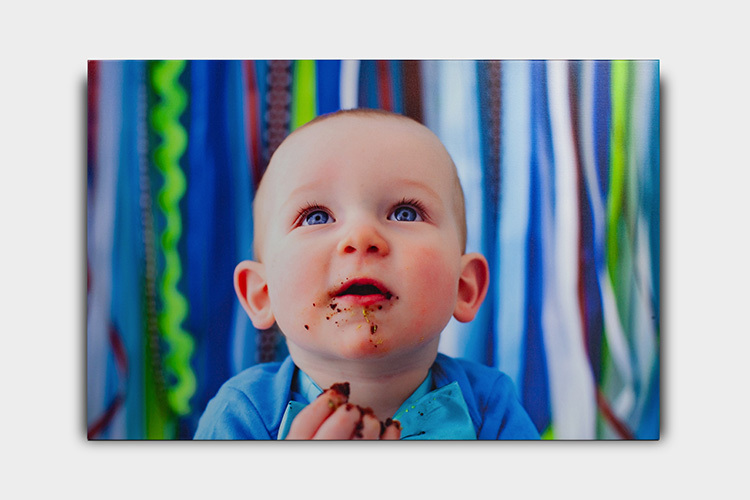 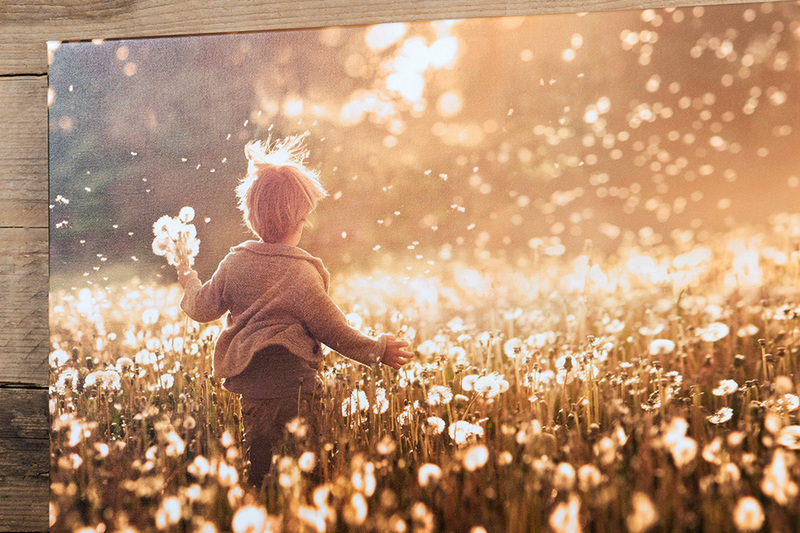 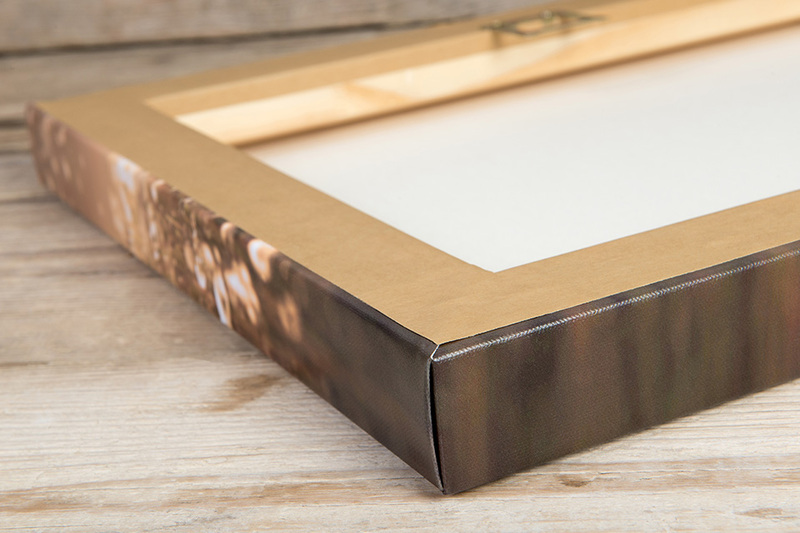 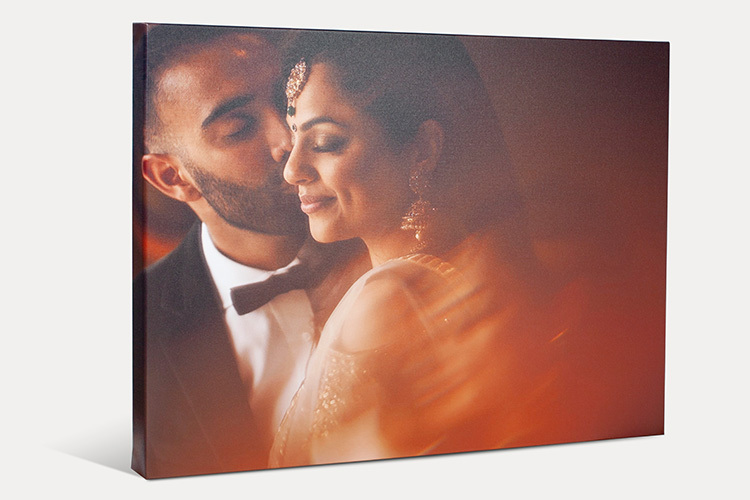 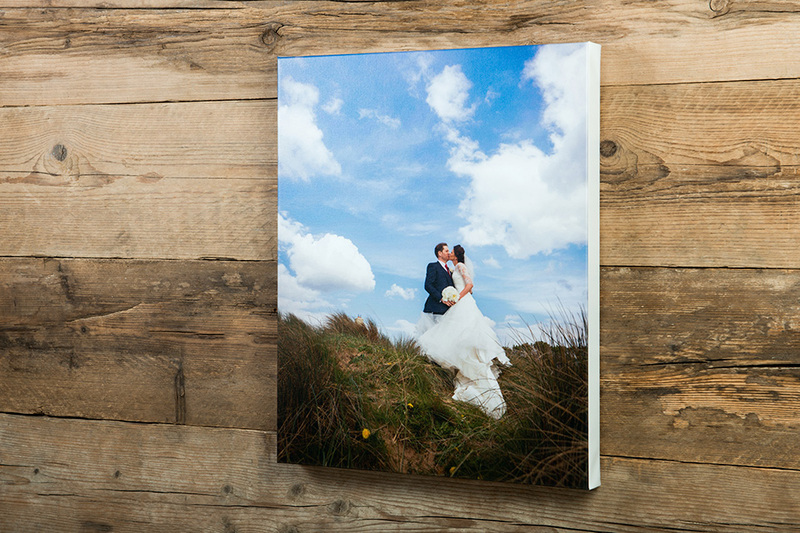 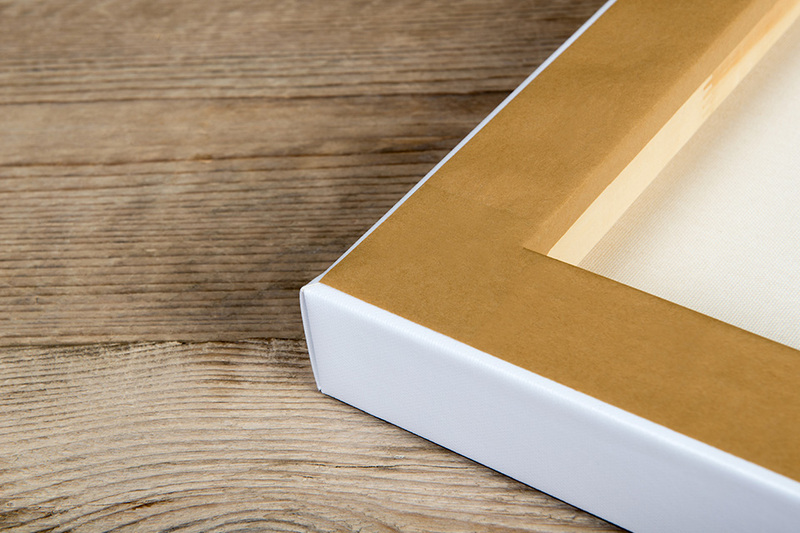 The Canvas Print Wrap is 40mm in depth and is also available with free colour correction, a single square saw tooth fixing and felt pads on the back, meaning it will sit flush with definitive protection for any wall. 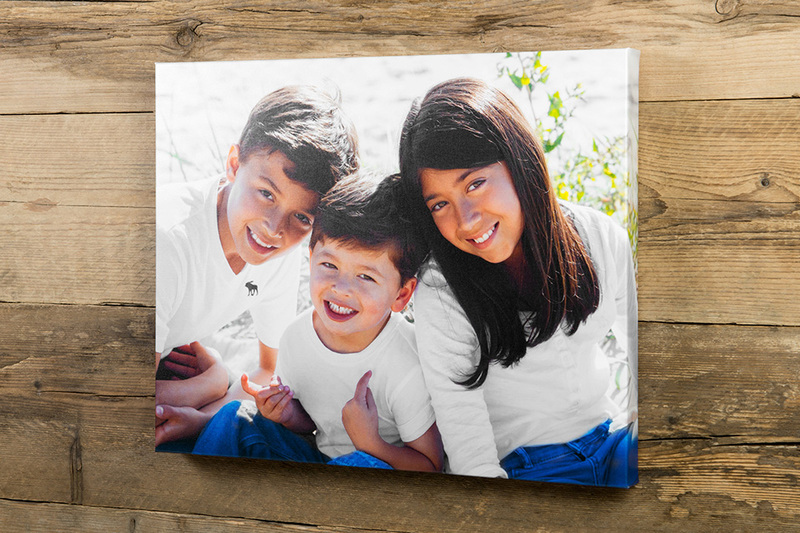 Available with complete image wrap. 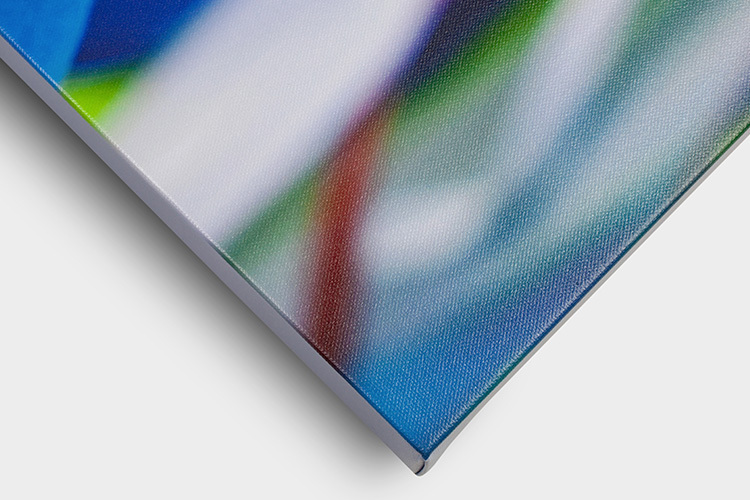 The following edge colour options are available.